Ms. Mokubung Obtained a Diploma in Business Administration from Mangosuthu University of Technology. She previously worked at Ernest and Young and National Business Initiative (NBI) as a Project Coordinator. 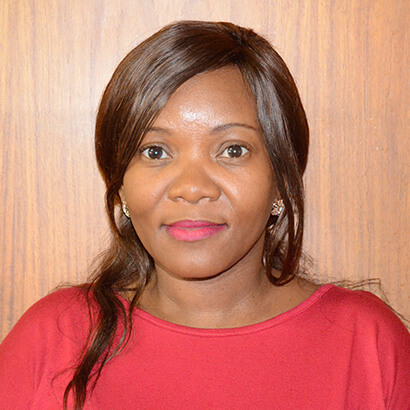 Ms. Mokubung is the Assistant Director in the Programme Monitoring & Evaluation.